It is important for process servers to continuously educate themselves, not only for certification as a process server, but also to grow as self-employed agents and/or small business owners. Being a process server is a great responsibility. 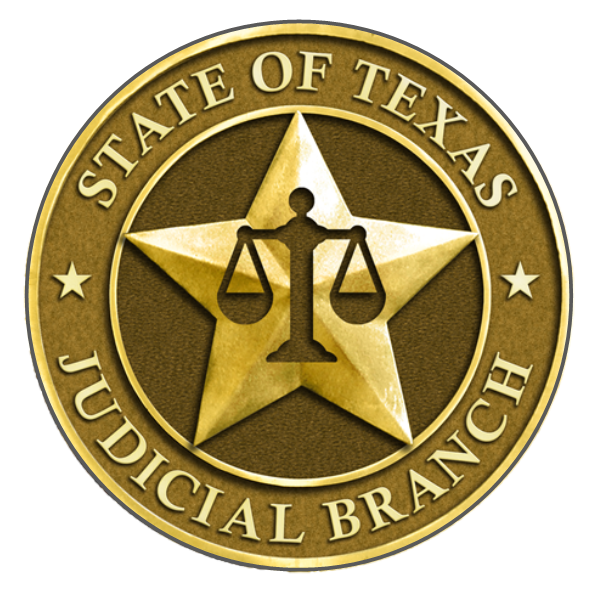 The notices we deliver are not only official notices from the court, they contain personal information about the lives of Texas citizens. As professionals, we have a duty to protect these documents as they are in transition from being property of the Court system to property of the individual to whom they are directed. Basic business knowledge, bookkeeping, and often times computer skills or portable device proficiency is all part of being a process server. Who knows what the future holds for the process service industry? The businesses, organizations, and links provided on this page are all resources we at the Texas Association of Professional Process Servers have found useful as we began our careers, and have built and grown our businesses as process servers. Whether you're just starting out, looking for a class to take, or you're seeking new technology to help your accumulated workflow run more efficiently, there are mentors, developers, vendors, do-it-yourself-ers... all on this page who can help you take the next steps.